Before you start those bucket filler activities in your classroom, you need to know what a bucket filler actually is and why it’s so important. Understanding the importance of being a bucket filler will help you teach this important concept to your students. What Is a Bucket Filler? – A bucket filler is someone who uses acts of kindness and love to make another person feel better. This could be anything! A bucket filler could say a kind word to someone who looks sad or they could help a friend in need. Being a bucket filler can be as simple as smiling at someone! Why Is It Important? – It’s important to be a bucket filler simply because it makes others feel good. People feel bad when their buckets are empty. However, a full bucket brings a lot of joy! 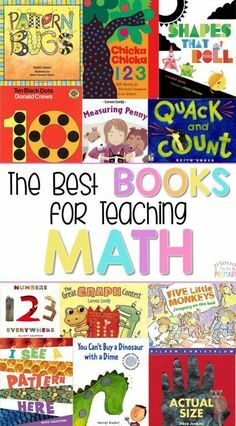 Books and videos are perfect tools for teaching new ideas to students! Kids love a good story or video, so use this to your advantage. 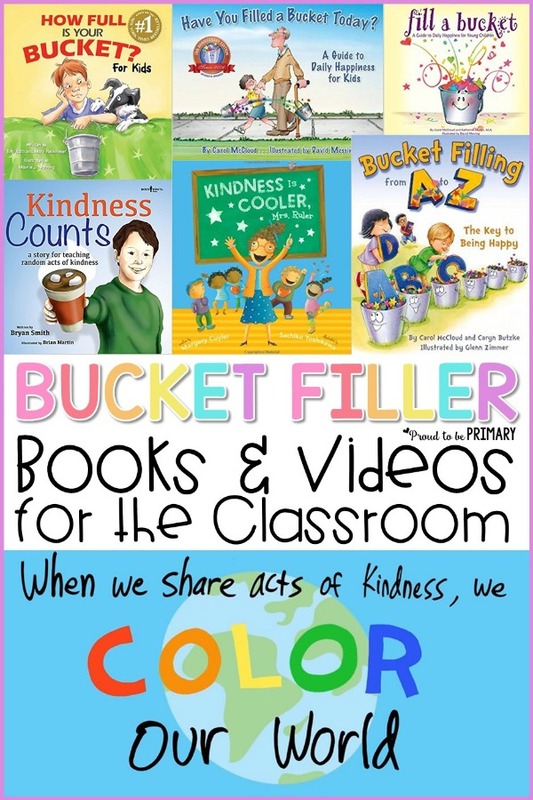 The following books and videos can help you show your students what it means to be a bucket filler, as well as how they can perform acts of kindness each day. How Full Is Your Bucket? by Tom Rath – This book will introduce the idea of being a bucket filler to your students. It will teach your students why it’s so important to have a full bucket. Students will begin to recognize which acts fill a bucket and which ones empty a bucket. Have You Filled a Bucket Today? by Carol McCloud – Here is a book you can use as a follow up to How Full Is Your Bucket? In it, students will learn how kindness and love can help fill up a friend’s bucket. 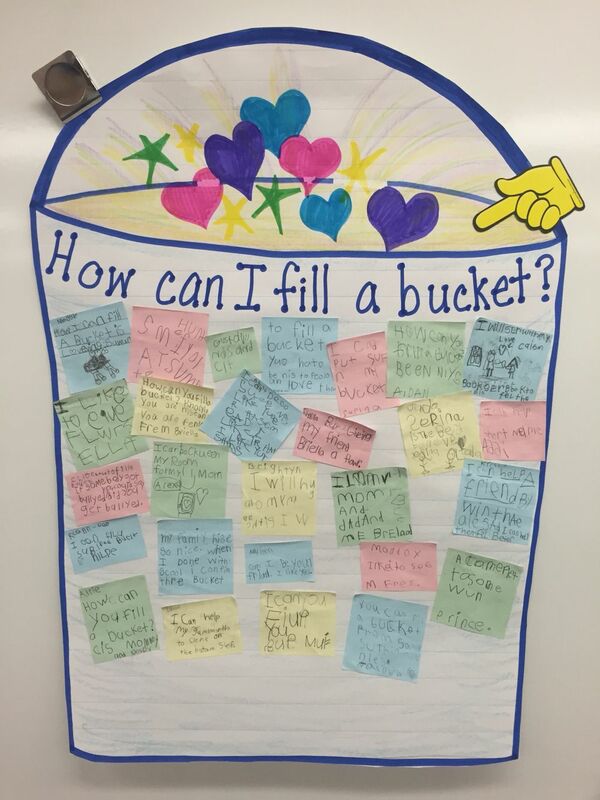 It encourages students to help fill a bucket every day. Each Kindness by Jacqueline Woodson – You can use Each Kindness to help teach your students that a single act of kindness can change the world for someone. In this story, your students will get to see as the main character does NOT act kindly to a new student. She eventually learns that if she had only been kind, she could have made a new friend. Kindness Counts by Bryan Smith – It isn’t always easy to be kind. In this story, your students will learn that it’s always best to show kindness to others even when it’s hard. Bucket Filling A to Z by Carol McCloud – Another great bucket filler book that is filled with a simple way to be a bucket filler for each letter of the alphabet. Fill a Bucket by Carol McCloud – A sequel that furthers a child’s understanding of what it means to be a bucket filler and how it can promote their own happiness. Kindness is Cooler, Mrs. 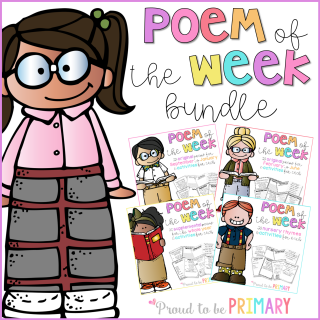 Ruler – This read-aloud video will help give your students practical ideas on how they can be a bucket filler. In this story, Mrs. 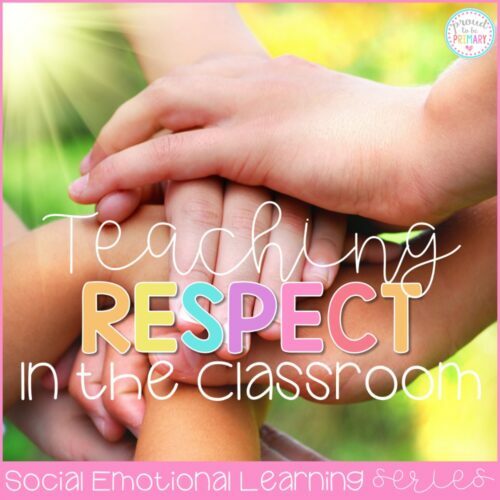 Ruler teaches her students that kindness is pretty cool. The students then set a goal to perform 100 acts of kindness. Find the book here. Color Your World with Kindness – This video gives your students a great visual for how even a small kindness can change the world. Your students will enjoy watching as each kindness brightens a life. Kid President’s 20 Things We Should Say More Often – There are many different ways to be kind to others. You can perform acts of kindness or say a kind word! In this video, kids will hear how their words can also be kind. 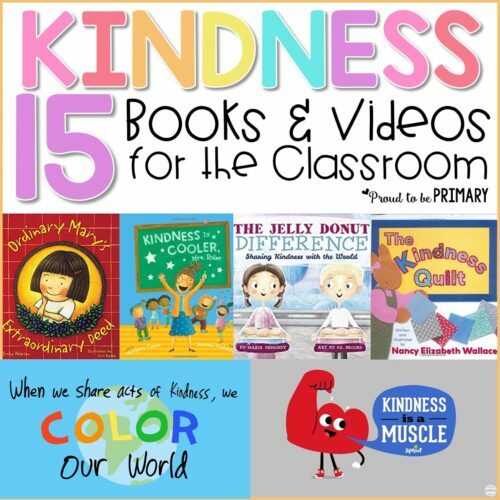 Kindness Books and Videos for the Classroom – Looking for more ideas? 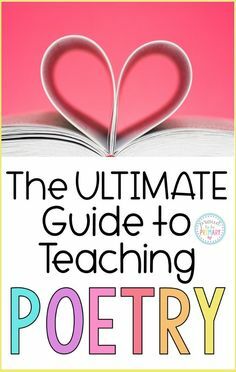 This blog post lists 15 books and videos you can use to teach kindness in your classroom. 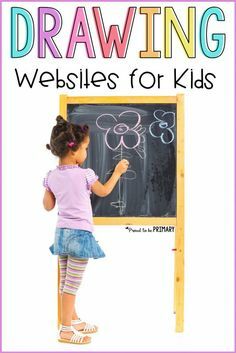 You’ll need plenty of fun lesson plans and visual aids in order to teach your students how to be bucket fillers. 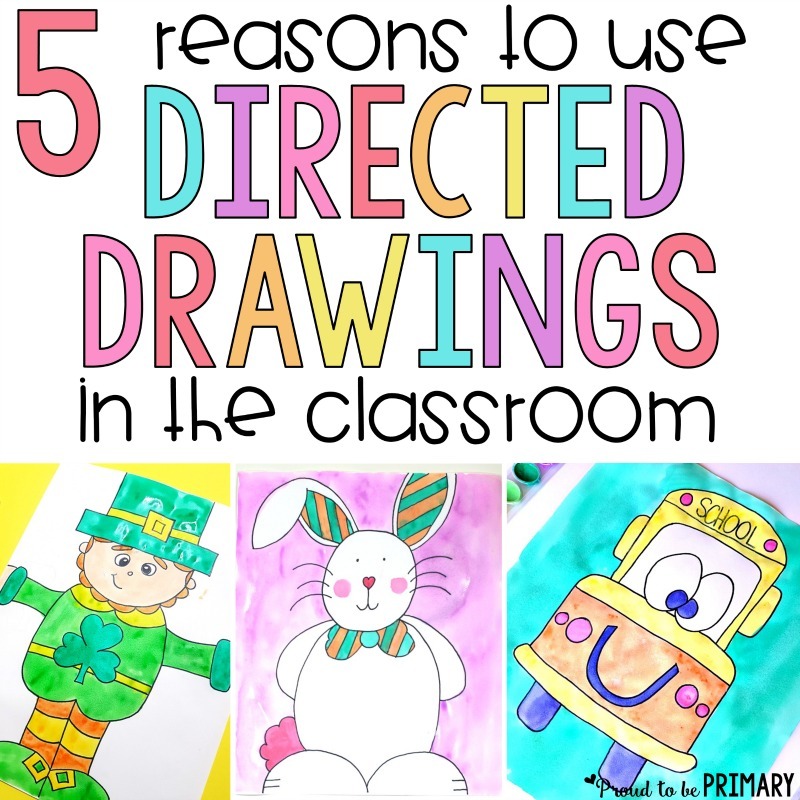 Here are a few ideas for lessons and anchor charts, writing activities, and bulletin board displays that will help your students become better bucket fillers. We Are Bucket Fillers! 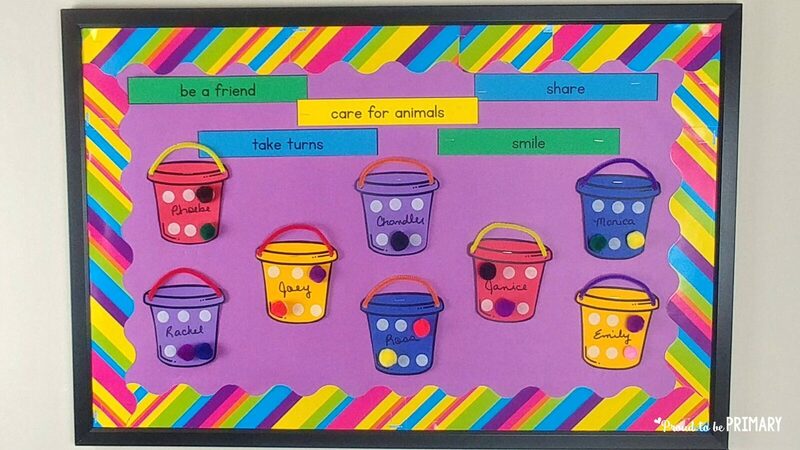 – This bulletin board and encouragement rewards combination is the perfect way to help children remember to be bucket fillers throughout the day. 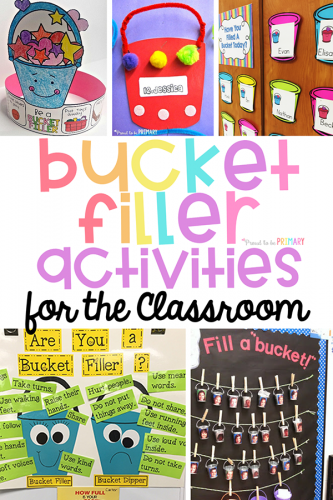 How to Be a Bucket Filler – This post includes a freebie printable you can download, which will give your students the opportunity to write about how to be a bucket filler in a cute little booklet. 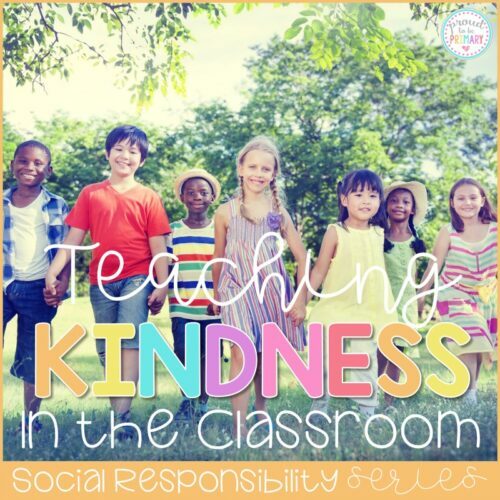 Random Acts of Kindness Lesson Plans – If you’re looking for a great resource to teach kindness, head over to Random Acts of Kindness. 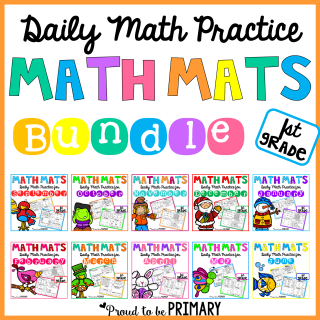 You can create your free educator’s profile and access all of the lesson plans on their site! Once you’re logged in, you can see kindness lessons for each grade level, helping you find age-appropriate bucket filler activities for your students. 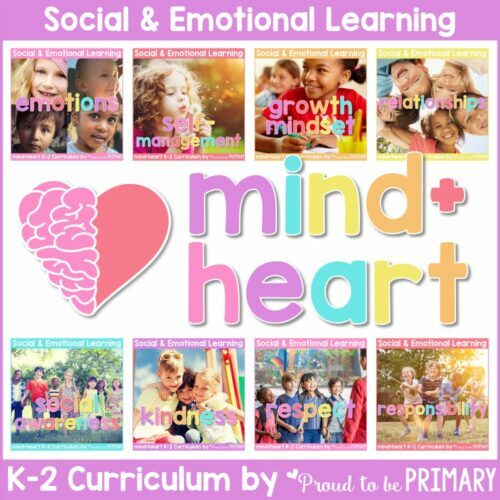 Each grade level has 4 different units that teach kindness. 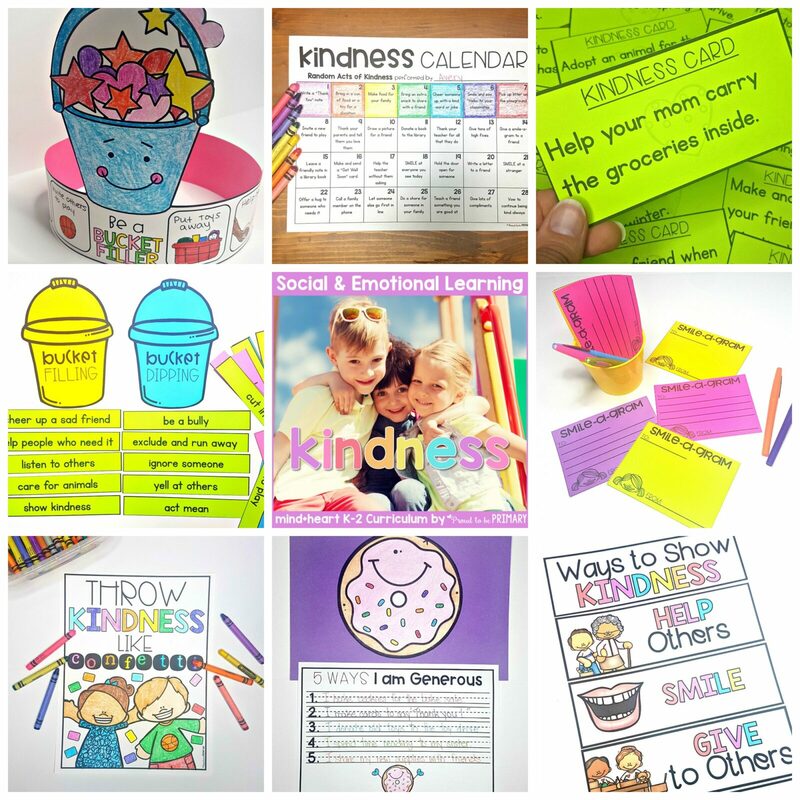 5 Activities to Learn About Kindness – These activities from Moments A Day will help you teach how to be a bucket filler in a fun way. 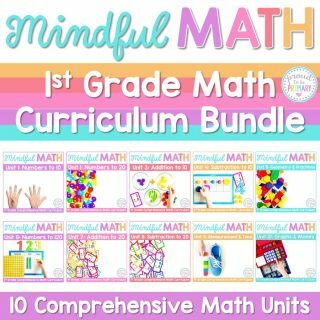 Students will love these hands-on activities. An anchor chart can help your students differentiate between things that fill a bucket and things that take away. 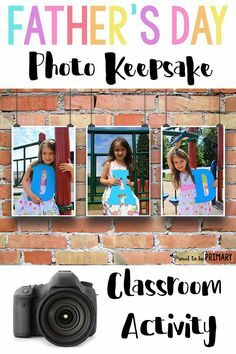 These visual reminders serve as bright decor for your classroom walls as well as positive reminders for a child’s minds. Display the anchor charts in your classroom so that students can quickly tell if they’re being bucket fillers. 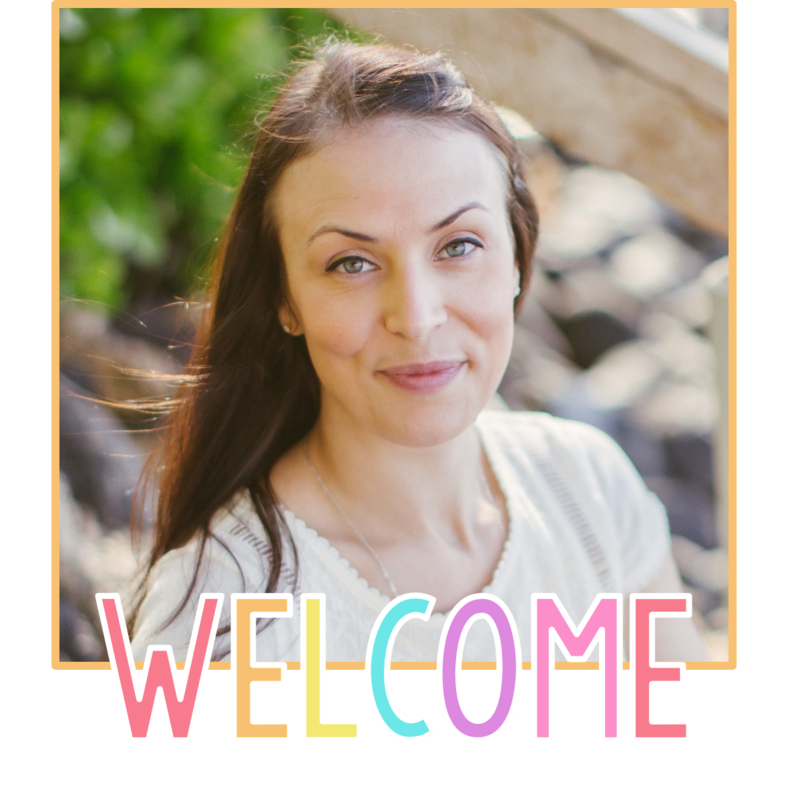 Bucket Filling/Dipping Sort – Create two columns in a pocket chart: On one column write “Bucket Fillers” and on the other column write “Bucket Dippers.” Sort sentences about what a bucket filler and bucket dipper are. 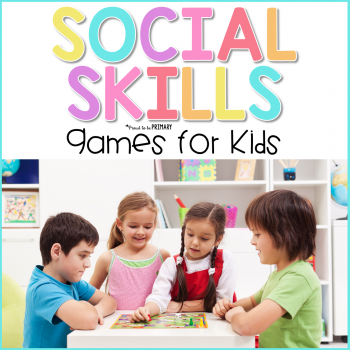 Kids can also contribute new ideas based on their own experiences. 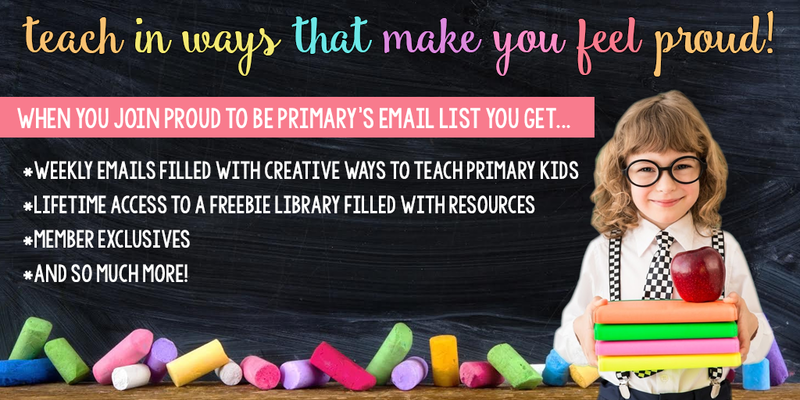 Looks Like, Sounds Like, Feels Like – Inspire children to really picture what being a bucket filler looks like, sounds like, and feels like with this three-column chart. 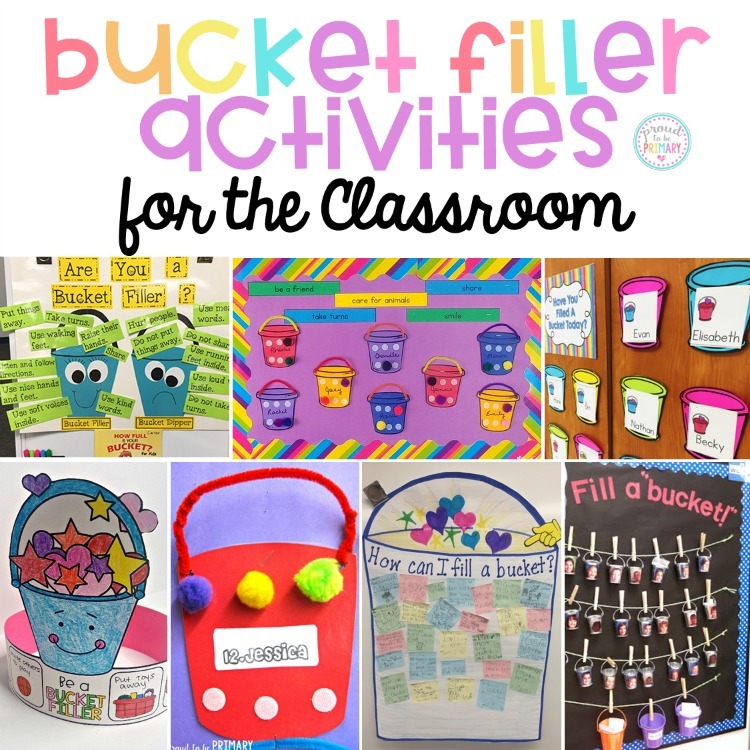 Bucket Filler vs. Bucket Dipper Poster – Post a picture of two cute buckets, one labeled “Bucket Filler” and one labeled “Bucket Dipper” and using brightly colored paper and clear writing. Have kids describe the characteristics of each. 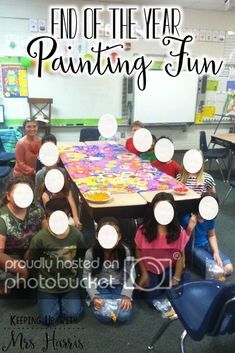 Rainbow Rays Anchor Chart – You’ll love the simple yet creative “rainbow rays” that this teacher used in her anchor chart. Something so easy to add a fun element to the students’ brainstorming task. How Can I Fill a Bucket? 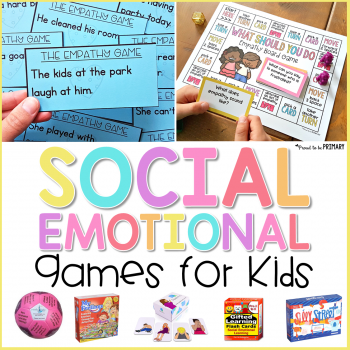 – Encourage kids to write on sticky notes to decorate a bucket filling chart with their thoughts on the topic. 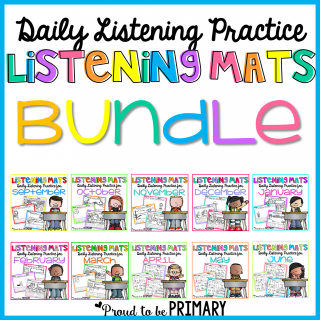 This is a great way to encourage them to share and give input. 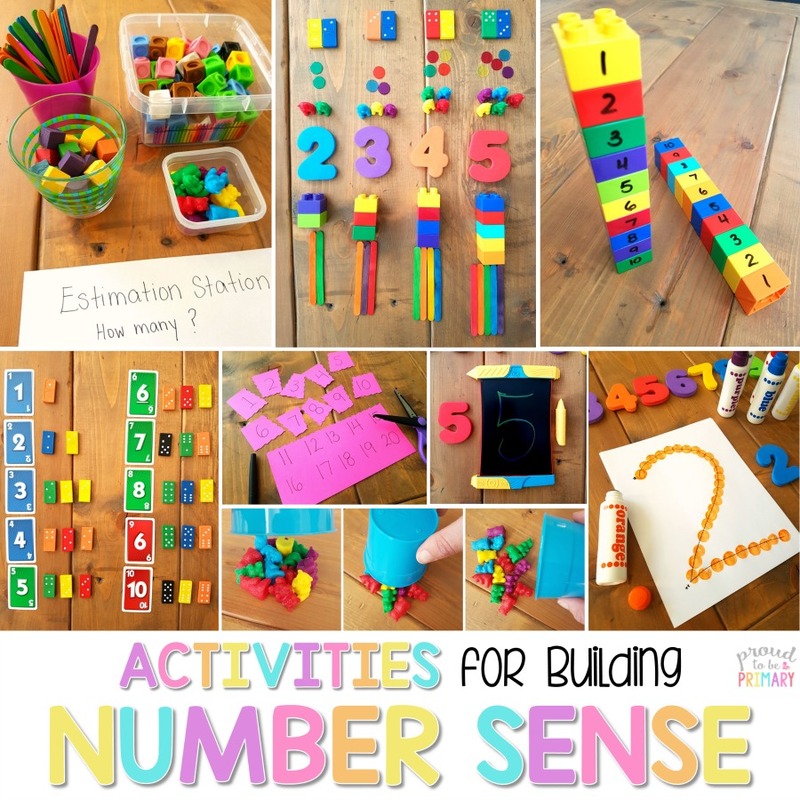 This anchor chart was found on Pinterest (source unknown – If you know the source, please leave a comment here so I can give proper credit.). Don’t forget to set up a display in your classroom so that students can celebrate their bucket-filling accomplishments. Each time students look at this display, they’ll be reminded to be bucket fillers. You can add the books you’ve read to your students to this bulletin board too! 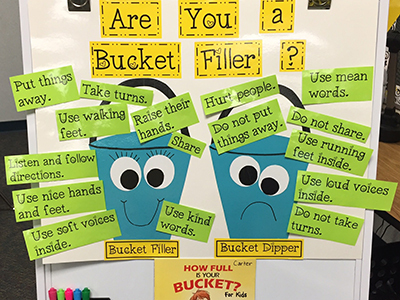 A “Bucket Fillers and Bucket Dippers” bulletin board will help your kids know the difference between the two types of actions and encourage them to practice being kind. “You Filled My Bucket!” – With this display, even the youngest students can credit their classmates for kind acts that fill their bucket. They place a slip of paper into the bucket filler’s bucket, thanking them, and providing an opportunity for later conversation about the act of kindness. 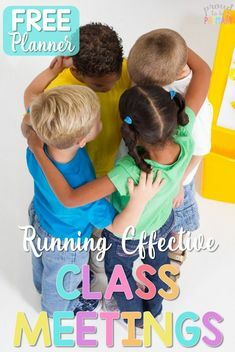 Classroom Management – The bucket filling concept can act as a powerful classroom management strategy. Create a positive and encouraging display that helps students remember to be kind. 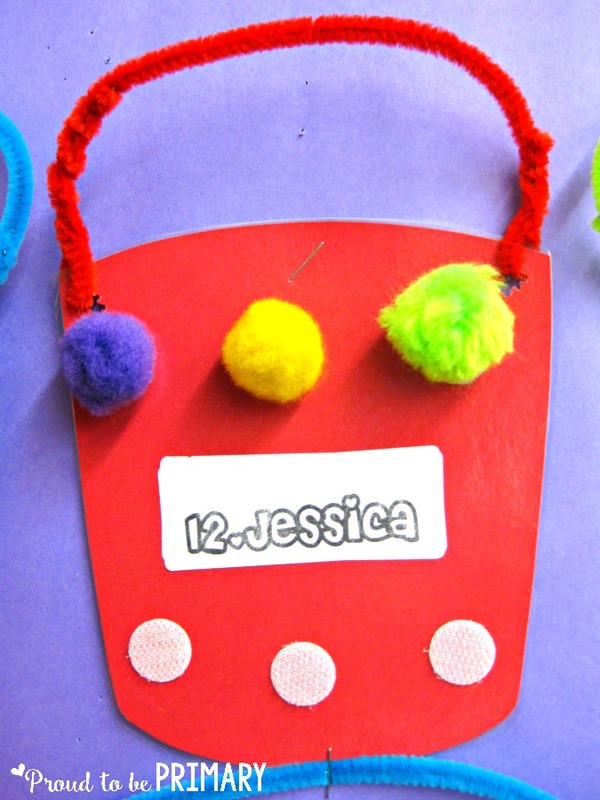 Kids are encouraged to add a pom pom for each kindness shown to them and someone else. They work together to “fill” buckets each day! 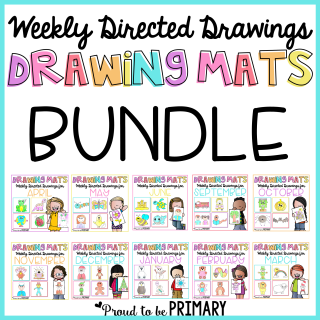 Bucket Filler Anchor Chart Pieces – With these nifty anchor chart pieces (included in this huge curriculum unit), you could have a bucket filler display set up in just a few minutes that’s easy to use in any classroom! 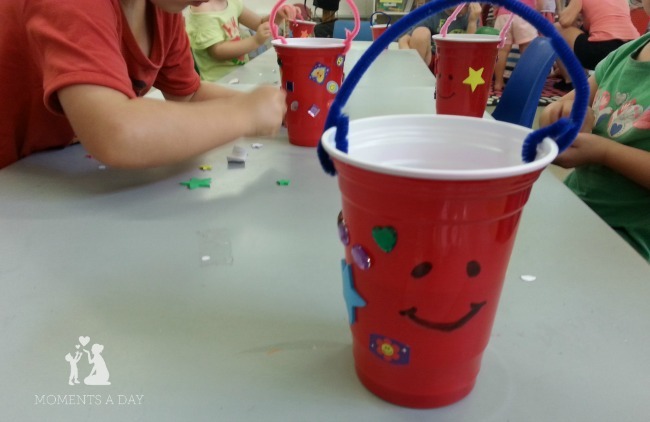 Library Pockets – Using library pockets to create individual “buckets” to encourage kindness is a great idea! Hanging Buckets – You can even use actual buckets for a display! 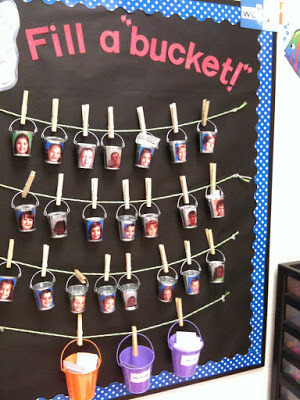 Look at how this teacher used buckets clipped onto a string, with children’s photos. So cute! With a simple writing prompt, students get a chance to reflect on how they’ve been a bucket filler. 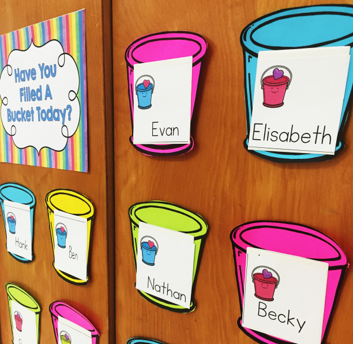 You can help students brainstorm different ways they can be bucket fillers. Then give them the chance to write down or draw a picture of their acts of kindness. 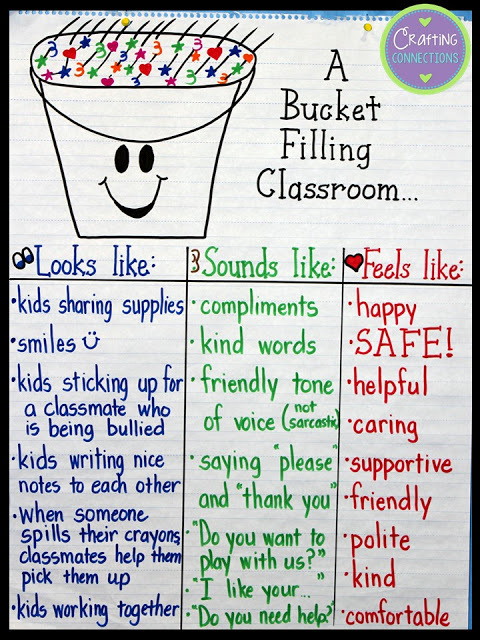 Kindness Project – Start a lesson with a discussion about being a bucket filler and showing kindness. 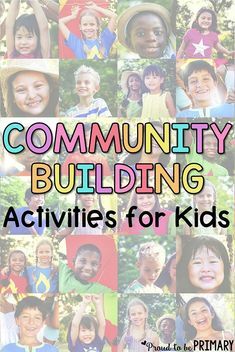 End it with students writing or drawing pages for a book to reflect on ways they can show kindness. 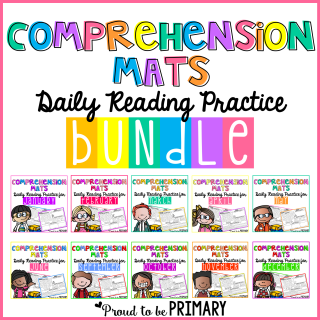 Students will enjoy writing down what they’ve learned and you’ll love seeing their responses! Urge them to act on their ideas in the near future. 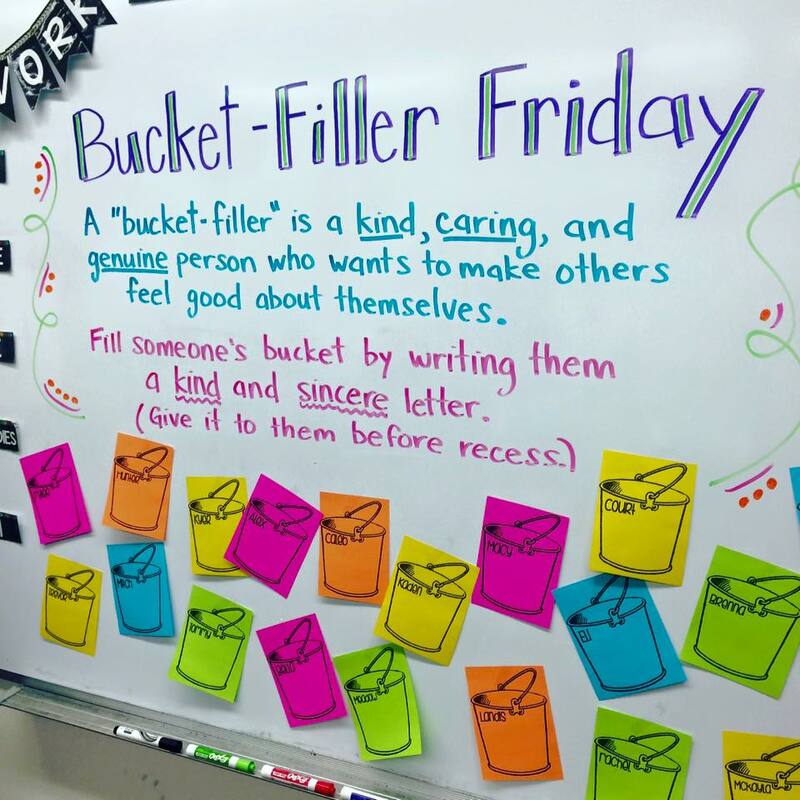 Bucket Filler Friday – Every Friday, encourage students to fill a bucket with a kind note to their classmates with this idea from Miss 5th on Facebook. 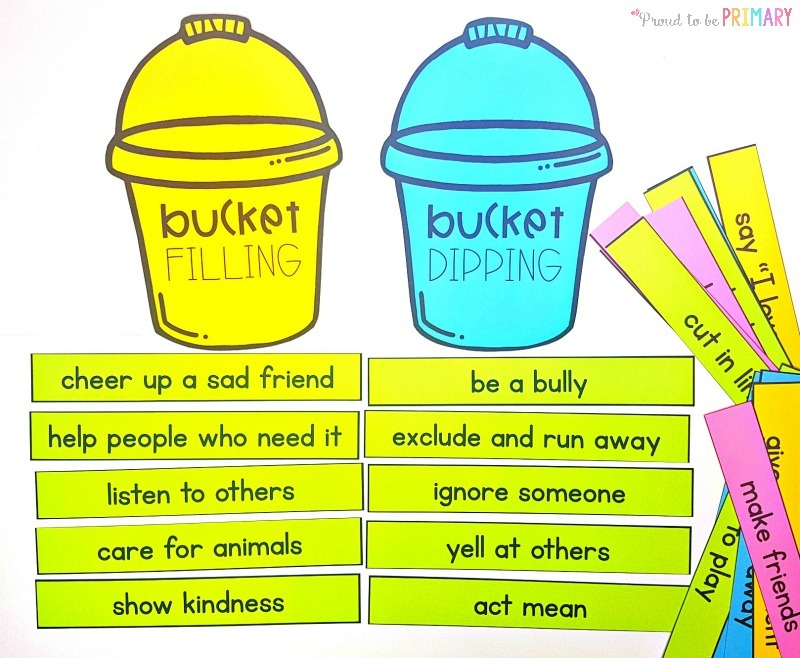 This kindness unit includes so many ideas for you to teach kids to be bucket fillers. 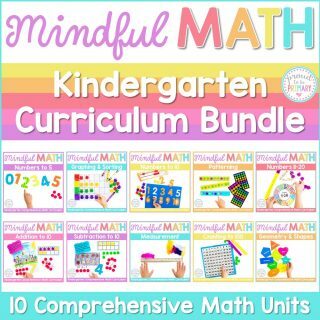 It includes ideas for positive reinforcement, fun activities for the whole class, materials for creating a bucket filling display, as well as lessons you can use. It’s important to teach your students more than the basic subjects. You need to teach them about love and kindness, helping them become better people. Teaching them to be bucket fillers is a life lesson they will cherish forever.